Conventional hydrogels have been successfully used in a range of different applications. 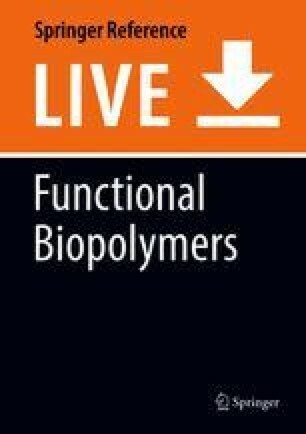 However, the weak mechanics, inhomogeneous network structures, and poorly controlled responses of conventional hydrogels to changes in their environment have limited the applications of conventional hydrogels across a broad range of potential uses. Herein, we describe several newer types of hydrogel structures and morphologies that have been developed to address these key limitations of conventional hydrogels, including environmentally responsive hydrogels, homogeneous network hydrogels, interpenetrating network hydrogels, double network hydrogels, nanocomposite hydrogels, self-healing/self-adhesive hydrogels, and shape memory hydrogels. The fundamentals of both the design and structure of such materials as well as the key application areas in which such materials have been used to solve key technical challenges are highlighted.